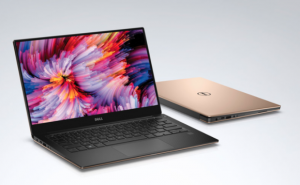 Dell’s new XPS 13 comes with narrower bezels, a new cooling system and white and rose gold options with a stain-resistant coating. 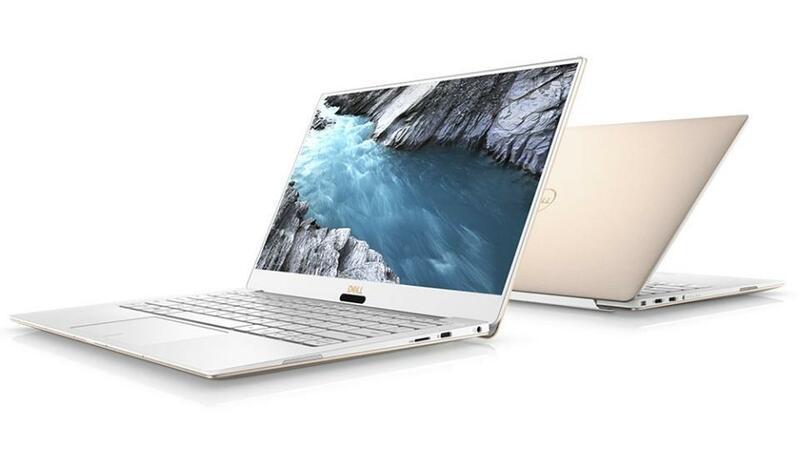 XPS 13 is the world’s first laptop built with “GORE Thermal Insulation”, the same silica aerogels that have been used in high-tech science and extreme engineering environments to diffuse and dissipate heat. “If you get a pen mark or other stain on the white interior you can just wipe it off. And with a heat resistance superior to metal, woven glass fiber also stays cooler to facilitate longer performance,” Frank Azor, Vice President and GM, XPS, Alienware and Dell Gaming, said in a blog post.  “Log in with a look or a touch with the infrared camera and optional fingerprint reader in the power button for Windows Hello, or talk to your device from across the room, with four integrated digital microphones and Cortana voice recognition,” Azor added. The 13-inch laptop, first unveiled at the 2012 Consumer Electronics Show (CES), is 30 per cent (3.4mm) thinner as well as lighter, starting at just 2.7 pounds. Powered by the latest Intel 8th Generation Quad Core processor, XPS 13 delivers superior mobile performance with fast booting SSDs up to 1TB. 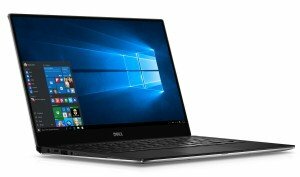 “While we made the system smaller and lighter, we were able to increase the performance by 2x, over the original XPS 13 launched in 2015,” Azor said.